We at Acoustic Avenues, were absolutely thrilled to present Richard Shindell for a rare, intimate performance. While he normally plays larger venues, his performance style really suits a small intimate gathering, like a house concert. This was a truly memorable evening! 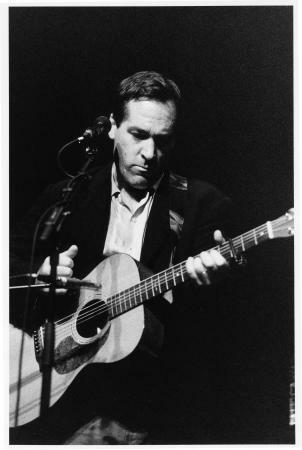 Richard Shindell is "America's best singer/songwriter" according to The Los Angeles Daily News. "Let his extraordinary songs do the talking," they urge; "this is the voice of a master."